In this post we will cover how to convert a dataset into .tfrecord file. Binary files are sometimes easier to use, because you don’t have to specify different directories for images and groundtruth annotations. While storing your data in binary file, you have your data in one block of memory, compared to storing each image and annotation separately. Openning a file is a considerably time-consuming operation especially if you use hdd and not ssd, because it involves moving the disk reader head and that takes quite some time. Overall, by using binary files you make it easier to distribute and make the data better aligned for efficient reading. 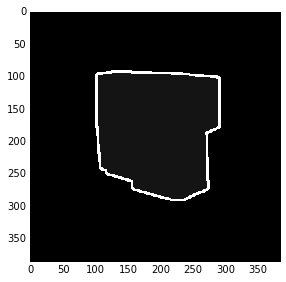 The post consists of tree parts: in the first part, we demonstrate how you can get raw data bytes of any image using numpy which is in some sense similar to what you do when converting your dataset to binary format. Second part shows how to convert a dataset to tfrecord file without defining a computational graph and only by employing some built-in tensorflow functions. Third part explains how to define a model for reading your data from created binary file and batch it in a random manner, which is necessary during training. 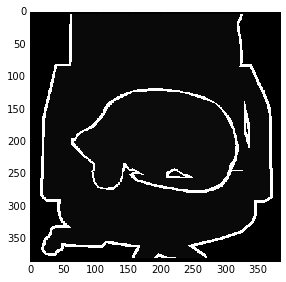 The blog post is created using jupyter notebook. After each chunk of a code you can see the result of its evaluation. You can also get the notebook file from here. Here we demonstrate how you can get raw data bytes of an image (any ndarray) and how to restore the image back. 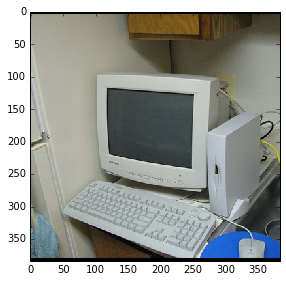 We point out that during this operation the information about the dimensions of the image is lost and we have to use it to recover the original image. 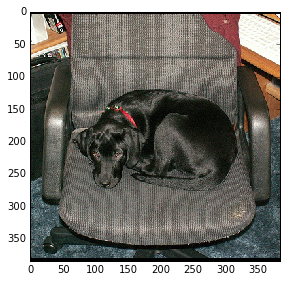 This is one of the reasons why we will have to store the raw image representation along with the dimensions of the original image. In the following examples, we convert the image into the raw representation, restore it and make sure that the original image and the restored one are the same. # to fully reconstruct it. # along with its serialized representation. # reconstructed array to the original one. 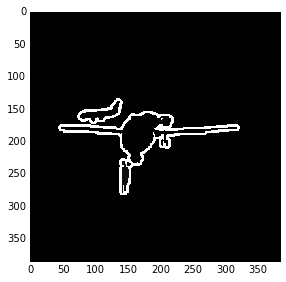 Here we show how to write a small dataset (three images/annotations from PASCAL VOC) to .tfrrecord file and read it without defining a computational graph. # Important: We are using PIL to read .png files later. # shape that image used to have. Here we define a graph to read and batch images from the file that we have created previously. It is very important to randomly shuffle images during training and depending on the application we have to use different batch size. 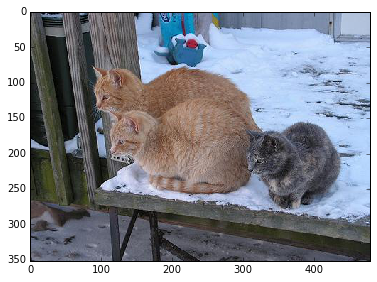 It is very important to point out that if we use batching – we have to define the sizes of images beforehand. 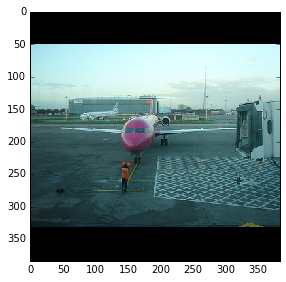 This may sound like a limitation, but actually in the Image Classification and Image Segmentation fields the training is performed on the images of the same size. The code provided here is partially based on this official example and code from this stackoverflow question. Also if you want to know how you can control the batching according to your need read these docs . # Defaults are not specified since both keys are required. # The op for initializing the variables. In this post we covered how to convert a dataset into .tfrecord format, made sure that we didn’t corrupt the data and saw how to define a graph to read and batch files from the created file.